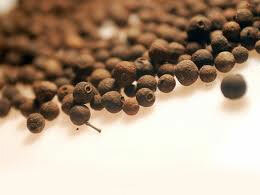 Allspice gave his name to all the spices, this alone indicates its value. H flavor is a combination of three other spices - clove, cinnamon and nutmeg - very successful, admittedly. 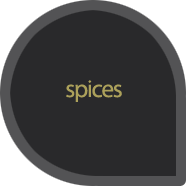 The unique spicy aroma gives flavor to many recipes and combined with almost all components of culinary and pastry. 25gr.